voyeurism: Maker Motes: inaugural geography class conducted by teachers in a school in Singapore! Maker Motes: inaugural geography class conducted by teachers in a school in Singapore! 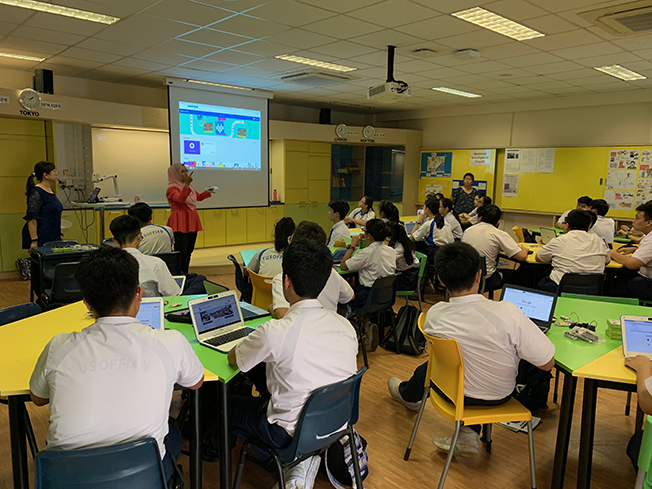 we've been working towards this for more than five years, and today our dream of a geography lesson designed and conducted by teachers themselves, in an authentic secondary school setting in Singapore finally came to fruition. the lesson was conducted under the auspices of our partnership with a small inter-divisional team from the Ministry of Education, for which we are very grateful. i would like to thank all the members of my team who have persevered over so many years to make this dream a reality.